When I think of the brand Camp Beverly Hills my memory instantly goes to this adorable photo of Drew Barrymore in a pink tshirt (image). 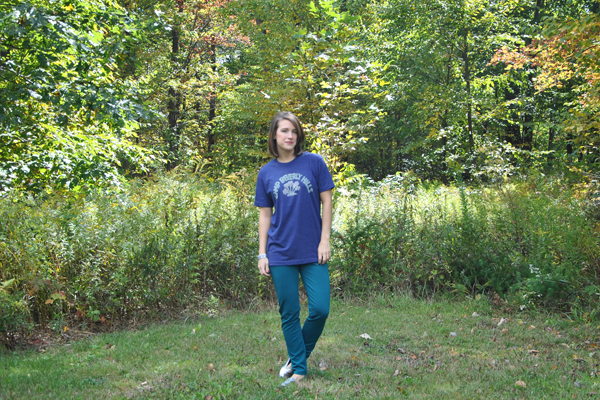 The clothing line was made up of comfortable easy to wear tshirts that you could literally lounge all day in. 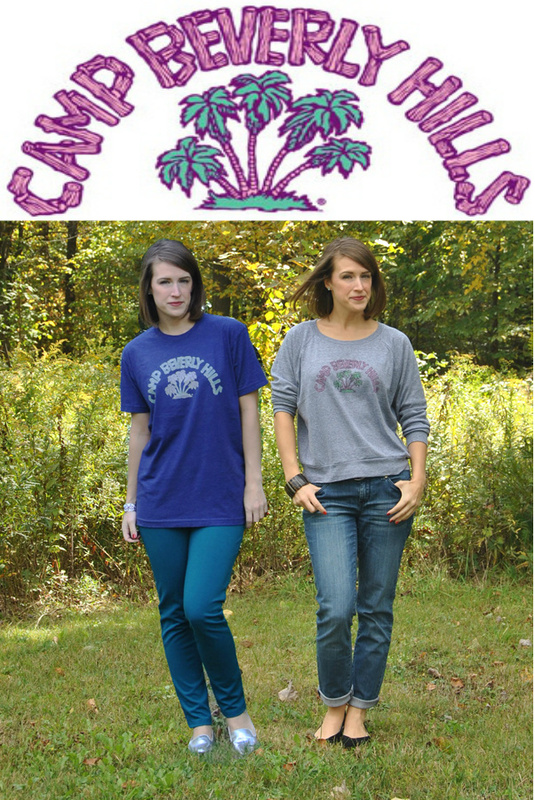 In January 2012 Camp Beverly Hills relaunched their line and added more fabulous pieces than before but with the same high level of quality and high level of comfort. I have to be honest with you. I've had these pieces since early August but never got around to photographing them because I was always wearing them. The pieces were perfect for the beach and summer months when I wanted to cover up on a chilly day/night. Great for throwing on over a swimsuit or with some jean cut offs. But I started to think that even though this is a California inspired/based line it doesn't have to be worn just at the beach and during the summer. Camp Beverly Hills pieces are comfortable and cozy that you can easily transition them into fall and cold weather months. I know I'm going to constantly be reaching for this sweatshirt all winter. Check out Camp Beverly Hills site (HERE). They have some really fun sweatpants and other shirts. Disclaimer: This is a review based on my opinion only. Your opinion may differ. I was not compensated in any way for this post and received the above shirts for my honest opinion. All opinions are my own. Love the sweatshirt version- and the superimposed pictures are too fun.